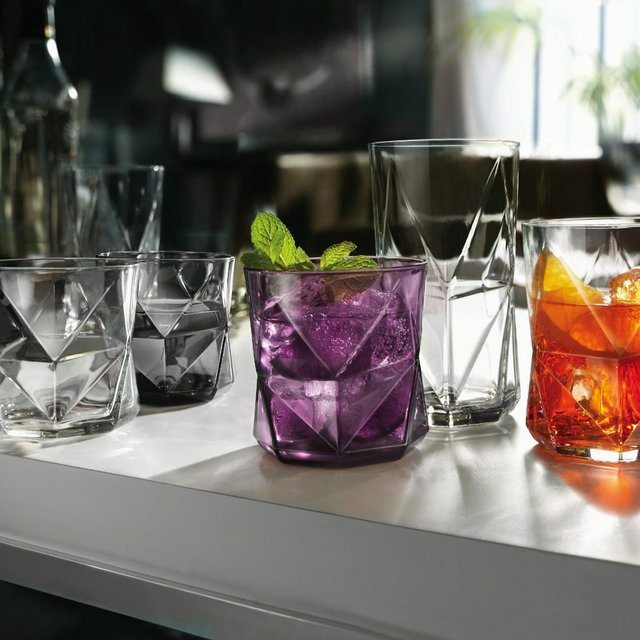 Drink your favorite cocktail from these geometrically elegant Cassiopea Faceted Glassware by Bormioli Rocco. Every set has 4 rock glasses each of which has been brilliantly shaped with quirky designs and layouts. 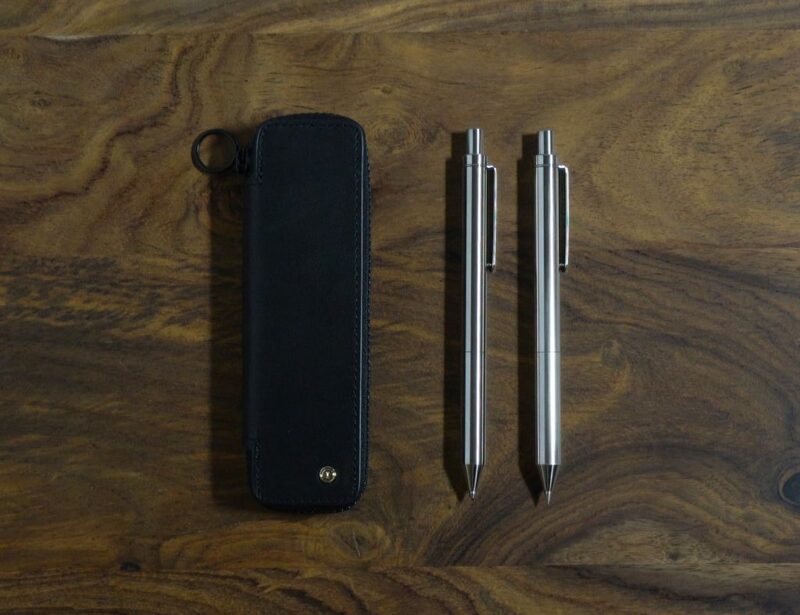 They can hold upto 11.25-ounce of drinks which could be anything ranging from normal liquor to a delicious cocktail. Even your everyday drinking water would look like some crystallized beauty while it stays on these beautifully carved rock glasses. They have been made in Italy and are a class on their own. Your drinks will only look better while floating on this glass beauty and will definitely be a conversation starter amongst your guests in every party you throw.